Jaime explains his transition from trading to investing, the importance of portfolio management and what you can experience with T-Advisor. 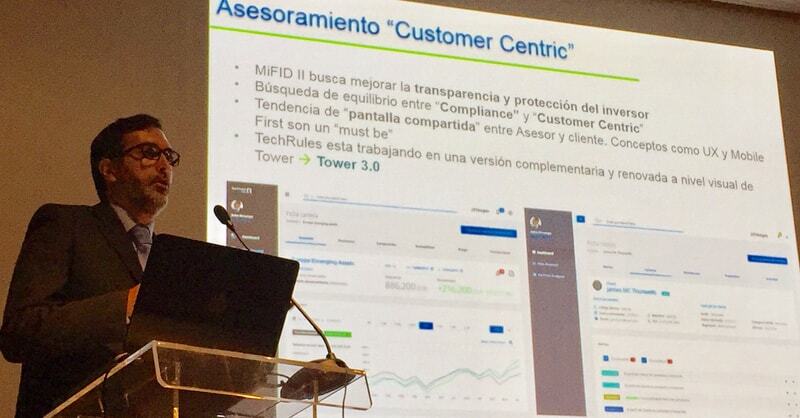 TechRules y la Digitalización en el asesoramiento financiero. 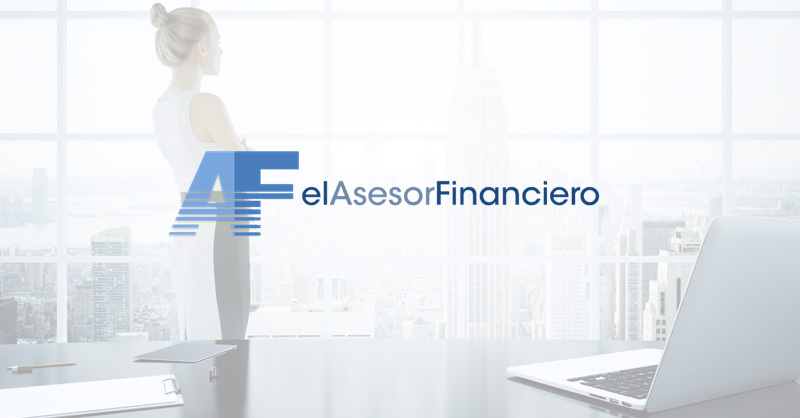 MiFIDII, palanca para desterrar el intrusismo.